Our chip mill has a one of a kind screen. Specifically built, to produce 75 tons of screened biomass per hour. Our original screening process sets us apart from the competition by producing a cleaner biomass fuel chip comparative to a paper quality chip. The clean chips produced are used to fuel municipal boilers throughout the state of Vermont. All our logs used in our chipping process are locally and sustainably harvested. These chips produce an effective heating energy. This application allows fossil fuels to be reduced or completely unused year round in most facilities. Our chain of custody sets us apart from our competition as we can trace every log to every load of chips produced. Quality is as important to us as is working with facility owners to reach their energy neutral goals. In addition to screened biomass chips, Lathrop Forest Products also produces whole-tree chips. This forest quality chip is used by large-scale electrical producers to offset the need to burn millions of gallons of fossil fuel. Whole tree chipping is always done in conjunction with certification proving that sustainable forestry initiatives have been followed. It is always our goal to follow all state and federal logging guidelines. 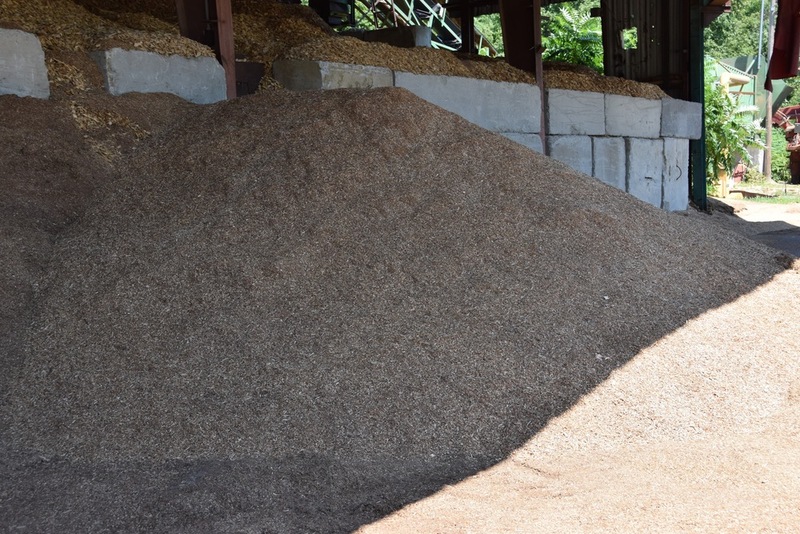 Lathrop Forest Products sells cubic yards/tons of sawdust for bedding for dairy cows and horses. Screened wood chips for mulching. Annual mulching has been found to reduce weed growth, lower soil temperatures in summer, help maintain uniform soil moisture and develop a better soil structure. Mulching can also prevent heaving and subsequent root injury, control soil erosion and reduce the costs of cultivation. Screen chips available in hardwood, softwood, or pine.